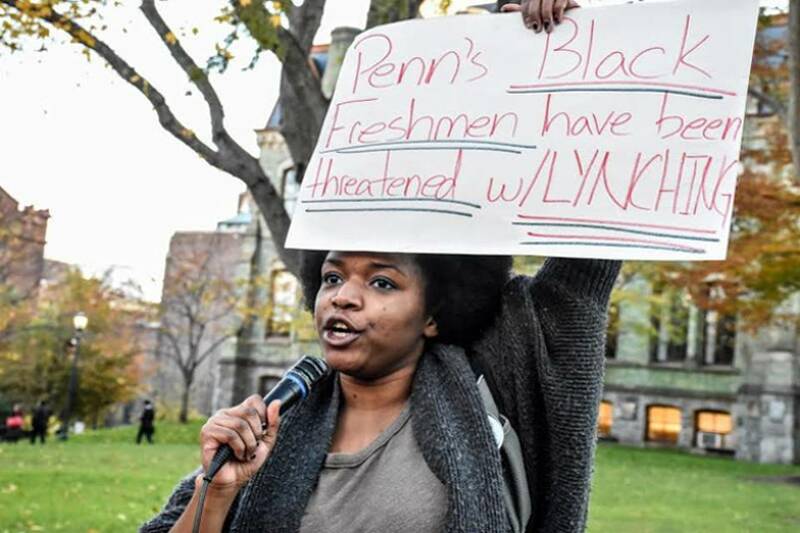 On the morning of Nov. 11, dozens of Black freshmen students at the University of Pennsylvania were added to text message chats in which they were threatened with racist violence. The messages contained anti-Black slurs, graphic pictures of racist terror and threats of lynching. Penn police and the administration have determined that the racist death threats came from a University of Oklahoma student. The student in question has been suspended, but no charges have been filed. Later that night, students quickly mobilized in response to the death threats. Over 200 Black students and their allies, led by Students Organizing for Unity and Liberation (SOUL), took to the streets in protest. After marching across campus chanting “Black Lives Matter!” and “No Justice! No Peace!” the students attempted to carry their message forward by gaining entrance to the Penn vs. Harvard football game. 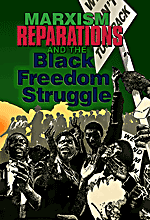 When the large crowd of primarily Black students approached the stadium gates, security guards were quick to deny them entrance and temporarily shut down all entrances. However, the students had every right to be there just like everyone else. So, after nearly an hour, they were able to use their student IDs to get into the stadium. Once the protesters gained entry, they took over the student section, disrupting the football game to have their message heard. Filling the stadium with various “Black Lives Matter!” chants, the students voiced that they will not back down because of white supremacists’ threats. Also, they made clear that they will ensure their own safety, rather than rely on the elitist school administration and racist police force. Actions such as these death threats are proof that Donald J. Trump’s election victory has emboldened white supremacists and the far-right. The Trump movement, with Ku Klux Klan members and neo-Nazis in its ranks, marks a right-wing mobilization of primarily white middle-class and upper-class forces. Despite Trump’s victory, Black and Brown youth continue to fight for liberation in the struggle against white supremacist terror. Black Lives Matter! All Power to the People!